Bumblebee (2018) added to Watched in 2019 list. 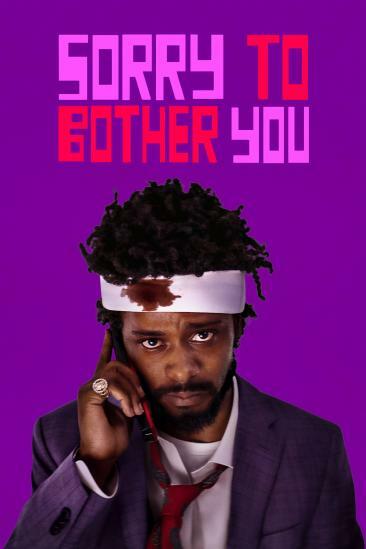 Sorry to Bother You (2018) added to Watched in 2019 list. Chris created a new list. 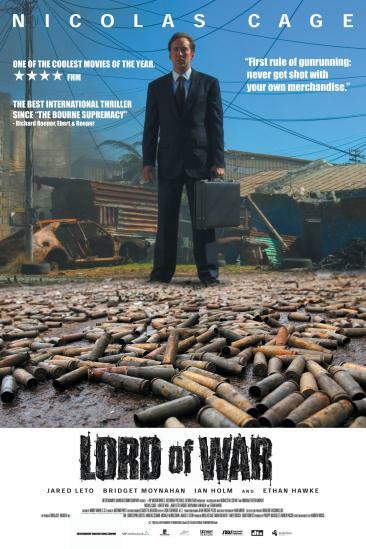 This is a list of every movie I watched in 2019. 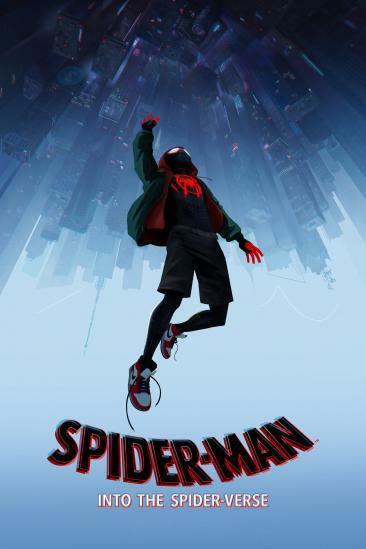 Spider-Man: Into the Spider-Verse (2018) added to Watched in 2018 list. 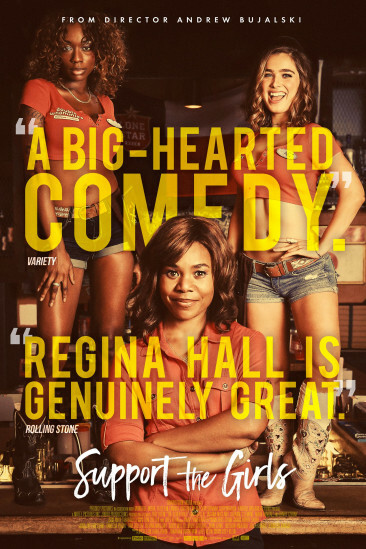 Support the Girls (2018) added to Watched in 2018 list. 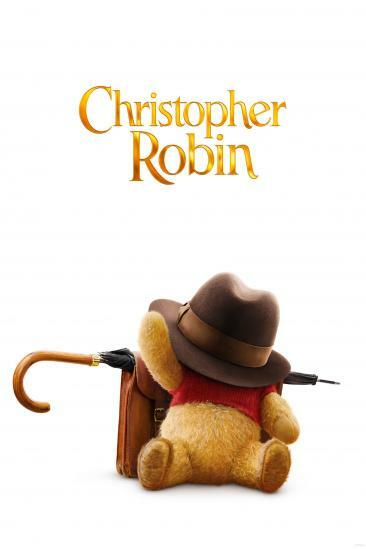 Christopher Robin (2018) added to Watched in 2018 list. Juliet, Naked (2018) added to Watched in 2018 list.